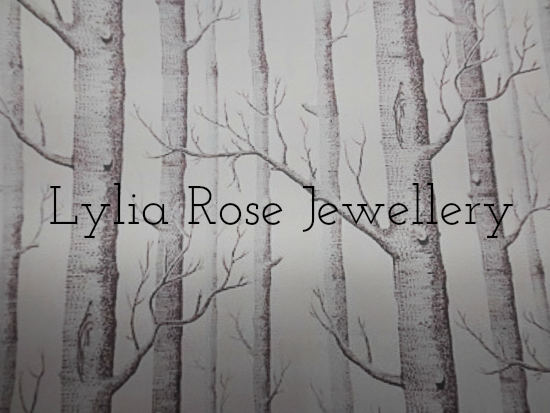 Lylia Rose is a lifestyle blog and online shop (two of our favourite things!) based in the UK. The blog is a great mix of fashion tips, health ideas and beauty reviews and the online shop is full of gorgeous jewellery and printed scarves - you can check it out here. Check out our Christmas pick from the online shop below and read on to find out how you can get 20% off! If you are thinking of your Christmas shopping already (we know we are!) the online shop is a great place to start! We love the Blue Glass Bangle and the Floral Birds Makeup Bag. I absolutely have to check her site! I'm going to check this site!!! 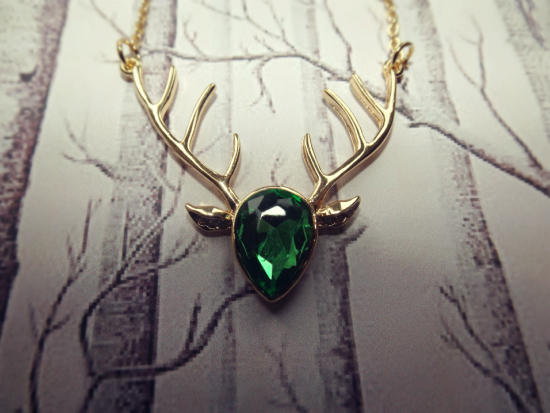 This necklace is so amazing, never saw something like this before! That stag head is too cute! The necklace is stunning! Perfect for a gift! Oh wow, I'm actually loving this necklace! I love any and all things to do with antlers. This gem is so beautiful! Oh my gosh! That is amazing! lovely post indeed :) i hope you're having an amazing day! Thank you for sharing this blog and online shop! 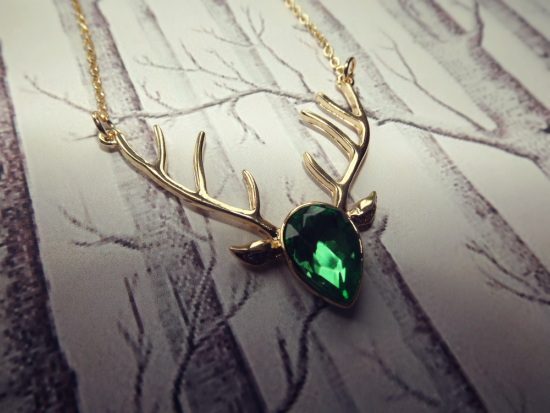 I adore this necklace, and definitely gonna check them out! 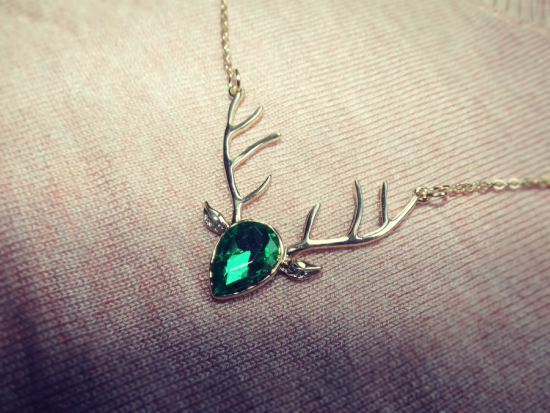 Love the reindeer jewellery... so pretty, perfect for christmas! i do really love this design..